Engineering Data are essential for construction projects to assure data quality, especially in projects where many stakeholders are involved. Increased control, traceability and the ability to transmit information after commissioning is critical for minimizing project lead times, increased traceability and obtaining an efficient handover to operations and maintenance systems. Ides Engineering Data Management is a central place for all data around systems and assets. With this solution, you will be able to structure and share all technical data and information about assets from all stakeholders in a project. It’s time to get away from traditional management of documents as carriers of data – difficulties to search, collect and access information in both project and operational phases. MasterExplorer creates control of big amount of data that later passes on to operations and maintenance systems. 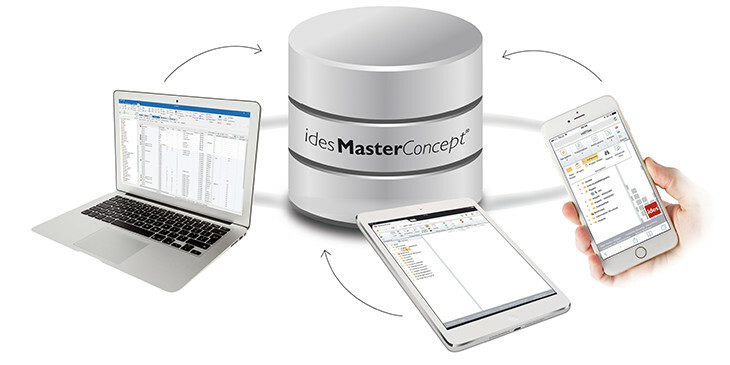 Ides Engineering Data Management handles all data flow by MasterConcepts project management in order to gain control of the project phases and traceability. 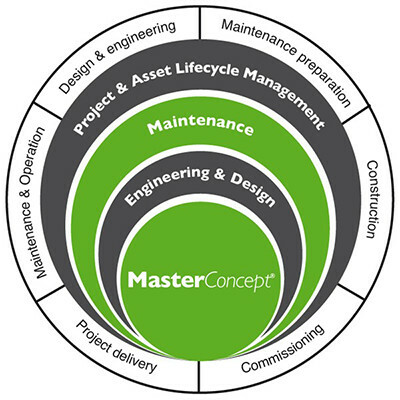 A basic need is that project organization should be able to exchange asset data between project organisation and the various suppliers where MasterConcept provides a full system support. It means to track changes that are made in the technical managemant and by external suppliers during the project. Project management in MasterConcept tracks all changes on documents and objects. With the solution Engineering Data Management, you obtain full control and maximum data quality in your plant management and by system delivery. Collaboration and exchange of information in a plant project requires well-defined project standards. In MasterConcept all standards are specified centrally. Quality assurance of file formats, ISO standards, symbols, plant structures and technical data make it easy to add new project members. 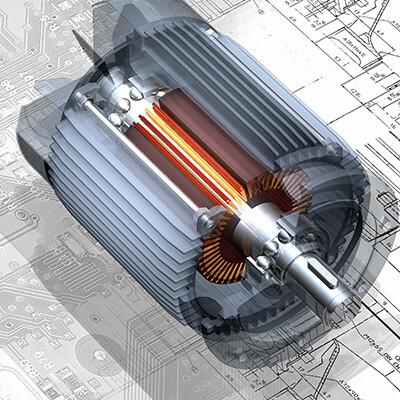 When you use Ides CAD applications for electrical and process design – elMaster and proMaster, the CAD environment will be connected with the database in MasterExplorer. Drawing data which can also be accessed by your colleagues will be automatically updated and saved in the database while you draw with Ides’ engineering tools. Ides Briefcase makes it possible to exchange drawings, documents, objects and technical data by export/import. Support for parallel projects with divided phase creates maximum efficiency when many stakeholders are involved. All information that are created in the plant project will be used by other organisations during operation and management phase . With high data quality in the correct format, information transmission to business and maintenance systems can be made directly at the end of the project and ensure maximum capacity utilization.